My take on the apple pie eggroll is something that happened when I had some leftover eggroll wrappers that needed to get used. 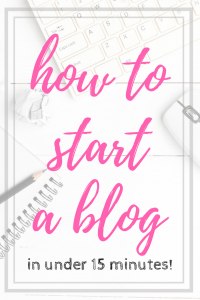 You know how that is, you have something that needs to be used before it goes bad so you get creative. That is exactly how this recipe happened. I’ve now made them more times than I can count, and each time I do I have to make sure my husband knows he isn’t supposed to eat all of them by himself. And I seriously believe he would if left to his own devices. They are that good, my friend! 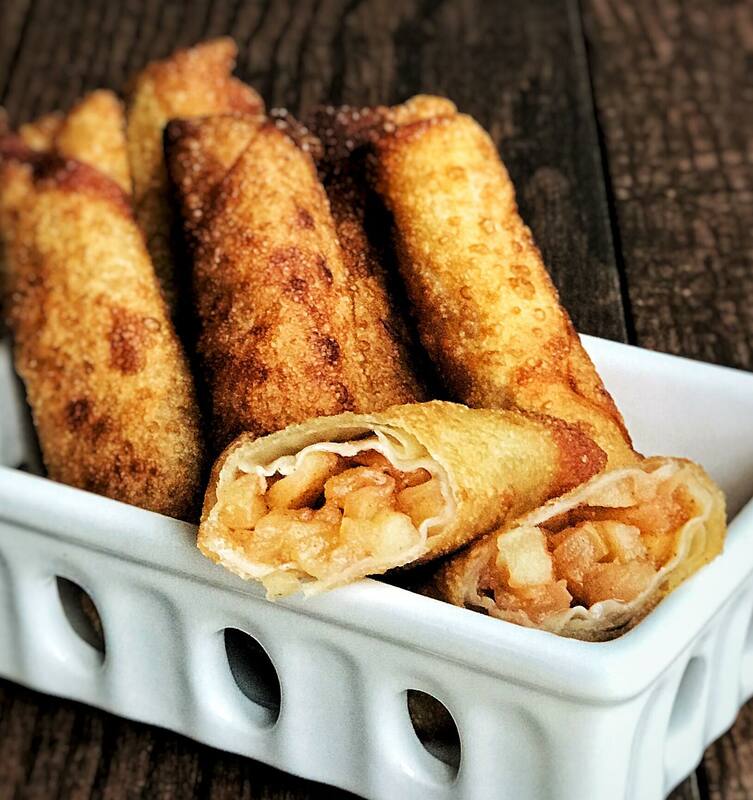 To make this apple pie eggroll you aren’t going to need a ton of supplies, but you will need to make sure you have everything ready at one. These things fry up fast, so you won’t have time to prep anything after you’ve begun frying. 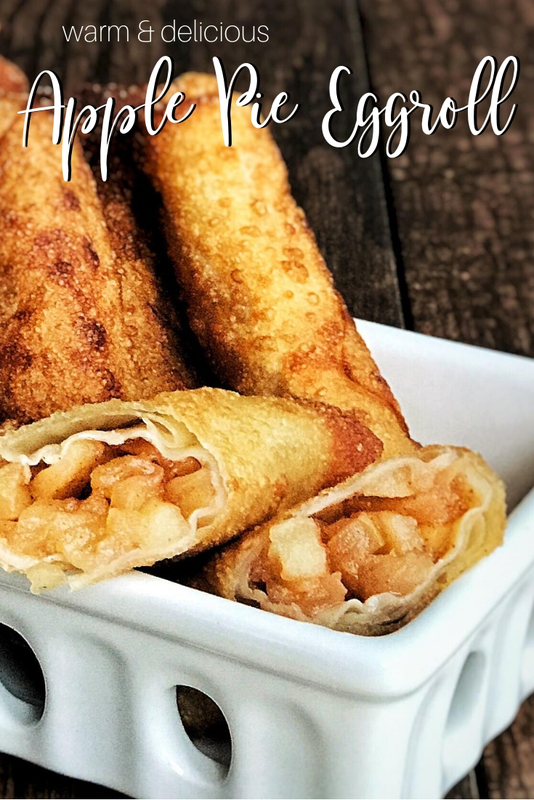 My favorite thing to add to the apple pie eggroll is a batch of my homemade salted caramel sauce which is TO DIE FOR!! Peel and dice your apples, making sure all pieces are small in size. Cook apples down in a saucepan with the butter, salt, sugar, and cinnamon. While cooking the apples, bring your frying oil to temperature (350 degrees). Once cooked let the apple mixture cool so that you can work with it. 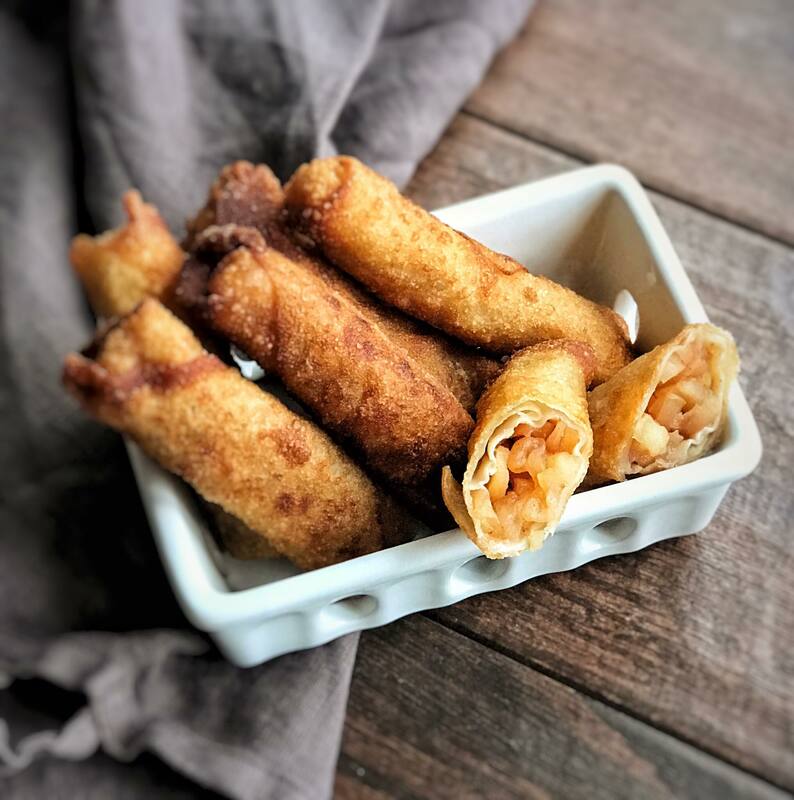 Fill the eggroll wrappers with the apple mixture, but make sure not to fill them too much or the mixture will leak out while frying. Use water to wet the edged of the eggroll as you close it, this will seal the eggroll shut. Fry the eggrolls for two to three minutes each, making sure to turn them on all sides. This will ensure you get browning on all sides. Remove the eggrolls from the oil and let cool. 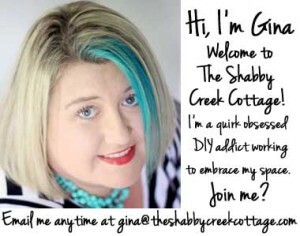 Pinned and definitely trying soon! This looks delicious!